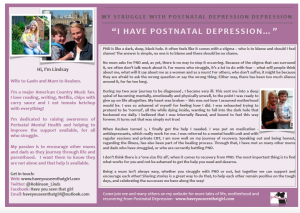 This leaflet includes some of my Postnatal Depression story/journey, signs and symptoms of PND, and where to find help – locally and nationally. 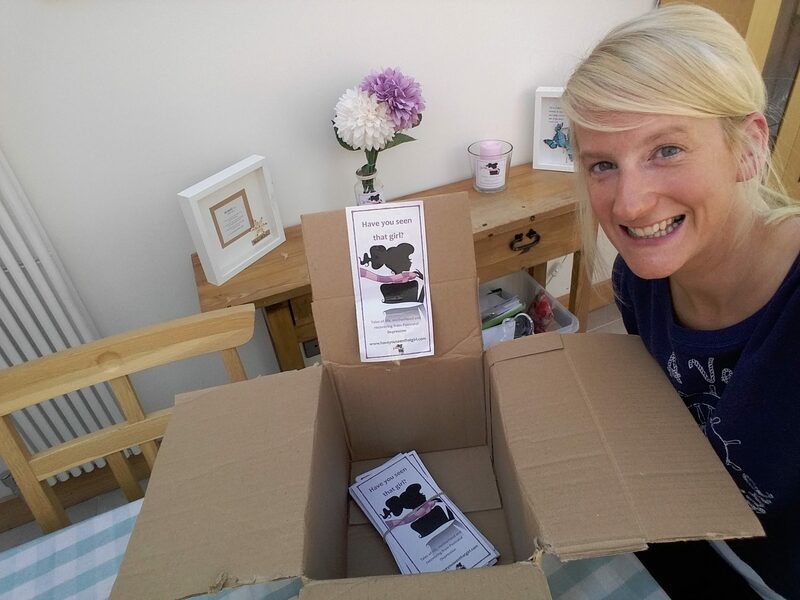 It’s a 3-fold Leaflet, which you’ll need to fold yourself, when you print it. It’s free to download and use as you’d like! 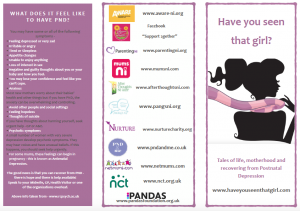 I’d be delighted if you did and it helped someone. – A colour printer – that can print 2 sided. Or you can also print 1 sided and then manually feed the paper back in! Be careful that you choose short side binding – that means it should fold correctly! ← Have you seen that girl? in Reveal Magazine!